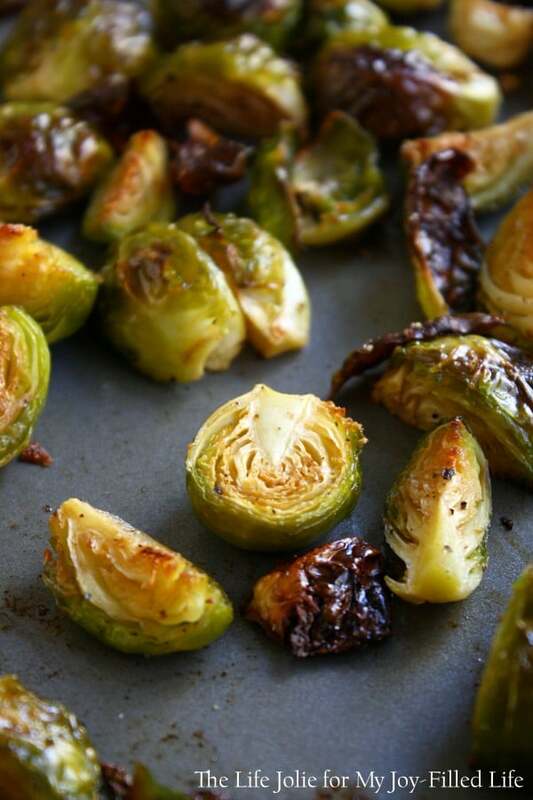 This is such a delicious Thanksgiving side dish and super easy to make ahead! November 19, 2015 at 9:52 am Bacon is never a bad idea :) I will say, I like the tartness the apples add next to the smokiness of the bacon! December 1, 2015 at 4:07 pm I hope everyone enjoys them!